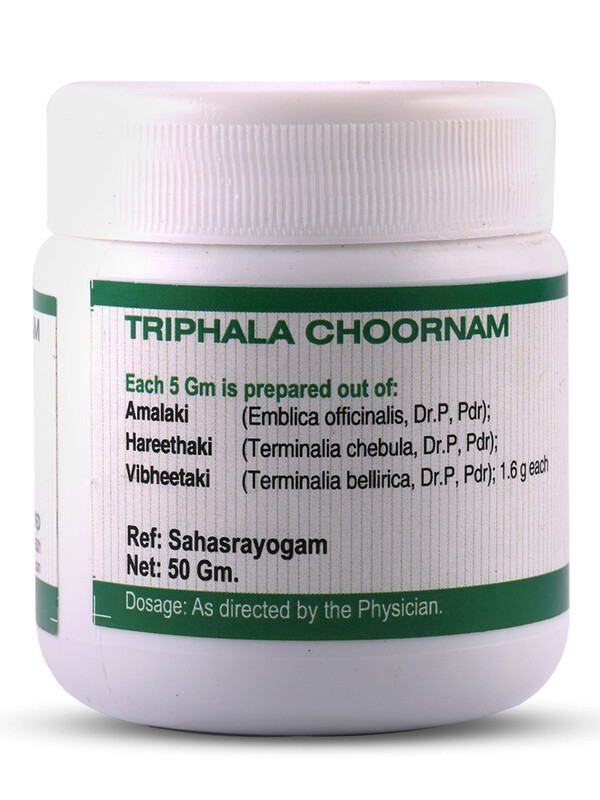 Triphala Choornam or powder is prepared by mixing three medicinal herbs - Amla, Haritaki and Vibhitaki. 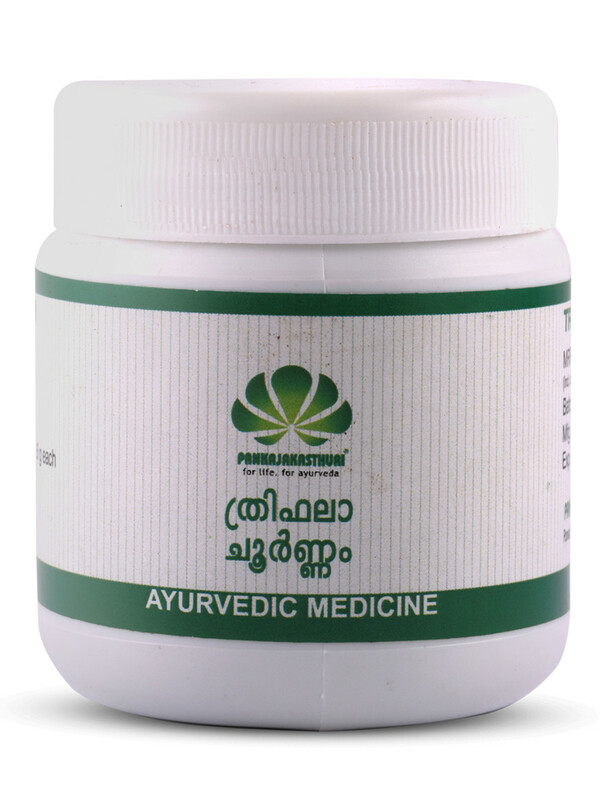 It is a multi purpose medicine that contains minerals, vitamins and several other nutrients that cures the diseases. *It helps in maintaining good health. 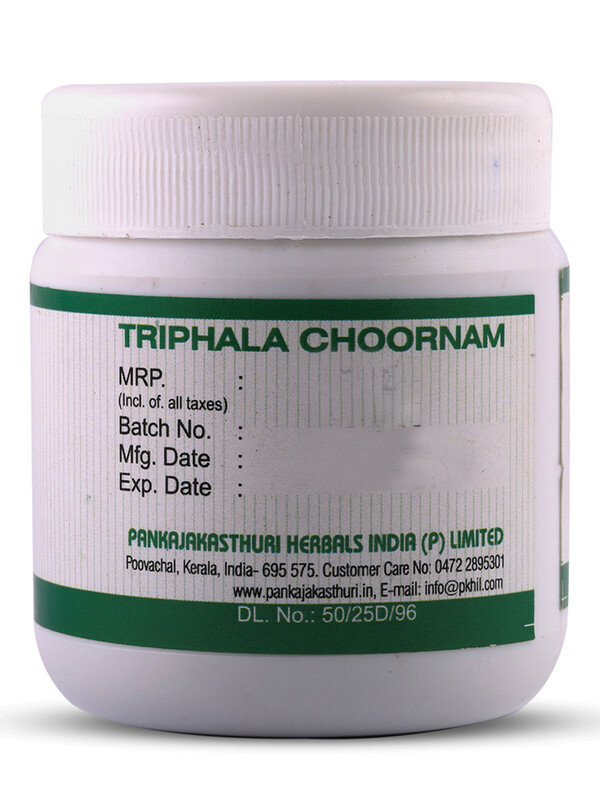 *It is mainly known for its bowel regulating and laxative properties. But it offers countless other health benefits. 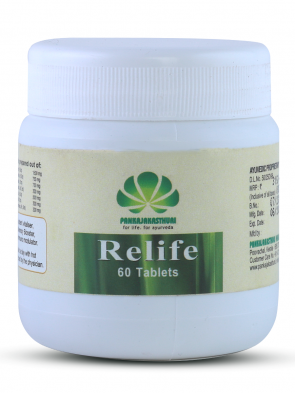 *When used with honey, it gives energy, stamina, improves appetite and cure digestive problems. 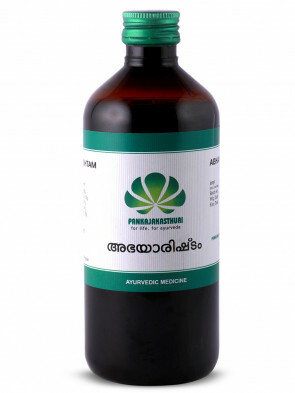 *It can be soaked in water and used to wash wounds and cuts. *It can also be used for washing eyes and gargling. 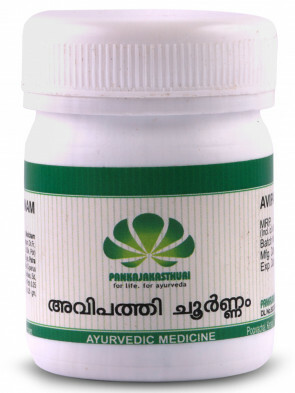 *It strengthens nerves and tissues of eyes. 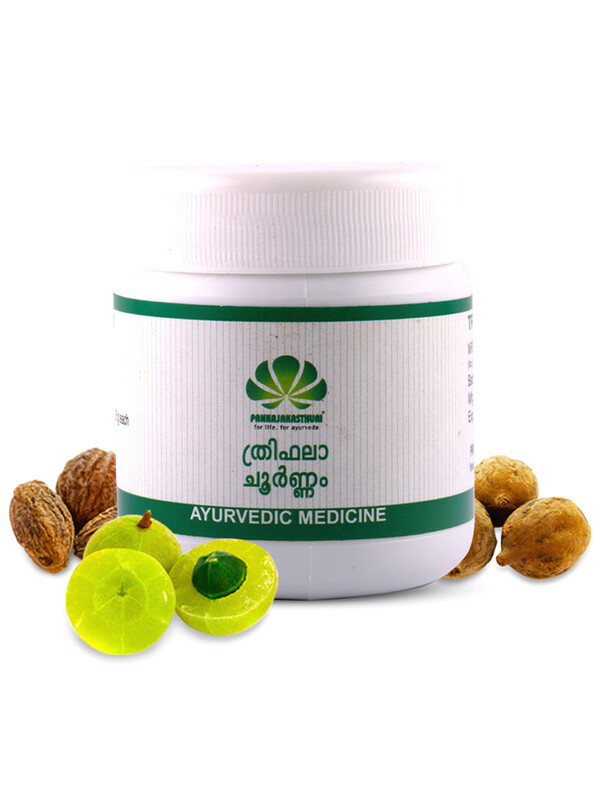 *It is an anti-oxidant and vitaliser used both internally and externally.